By combining a modern-day Zombie theme with ancient China into a rather unique 5 reel and 25 payline video slot called I, Zombie, Realtime gaming (RTG) is bringing a breath of fresh air into the iGaming industry. This game is a medium variance slot which brings forth an immersive gameplay presented in a high-quality manner which is there to compensate for an apparent lack of features that is not easy to disregard. 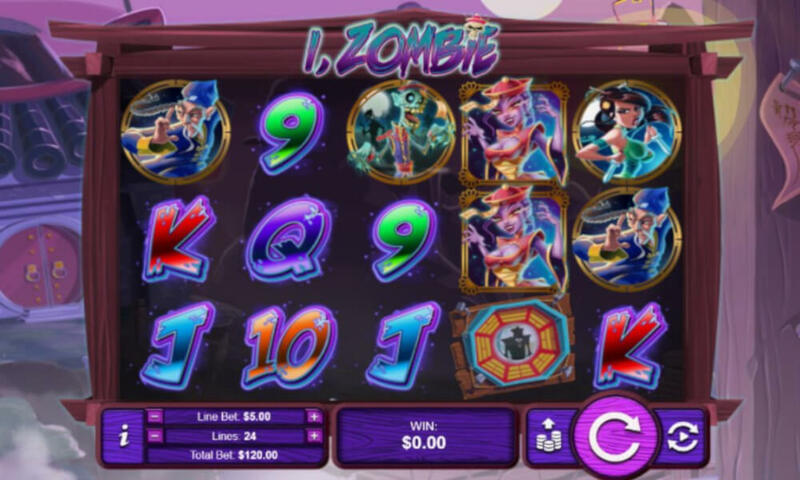 Despite the obvious shortcomings, the I, Zombie slot game is an attractive and potentially exciting addition to the RTG portfolio coming forward just in time for one of our favourite times of the year – Halloween. HOW TO PLAY I, Zombie? A genetically contrived, air-born virus is attacking the city of Mancoon and it’s your job to help suppress the disease which is turning all living creatures into Zombies. But don’t let these creatures scare you off as RTG made I, Zombie quite easy and straightforward to play. Load the game and click on the ‘play’ button to enter the virus-infected world. Before the creatures come rushing towards you, make sure to determine how much you want to put forward. I, Zombie is graced by a rather wide choice of available bets, starting from €0.25 to €125 per single spin. This extensive diapason of bets makes this game available for all types of gamers – starting from casual beginners to experienced veterans and high rollers with thick wallets. RTG’s I, Zombie come carrying the convenience of an Auto Play button which can offer you a chance to get a good glance at the game dynamics before you dive in head first. This game also comes with an adjustable number of paylines, maximum of which is 25. With all of the above, RTG made sure to give you as many options as they could to help you customize the gameplay to the fullest. If you are ready to hit the spin button, do note that I, Zombie includes two sets of symbols – high and low denominations – which are different both in their value and the way they create winning combinations. The classic playing card symbols (from 9 to A) will form a winning combination once at least three matching of them are lined on a payline. A Chinese bell, a zombie, a girl fighter and an experienced sensei will all pay in pairs on paylines. I, Zombie Wild is the symbol of the highest value and it will replace all other symbols on the reel except for the Mirror Scatter. Both of these symbols will also reward a coin win for two of them on a payline. It’s a shame that RTG failed to get a full grasp of the opportunity before them and pack this popular theme filled with features. Instead of having both an attractive and engaging video slot, they ended up producing a game that feels like an unfinished product – even though its sole Free Spins feature – knowing it’s one of the most popular facets in slots – could be enough to convince players to join in the Zombie virus fight. Wild & Scatter – Symbols in I, Zombie will pay from left to rightmost but that’s not the case with the Mirror Scatter. 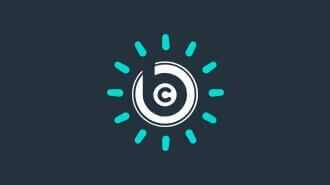 This symbol pays in any and is the only one I, Zombie Wild cannot substitute on the reels. When either (or both) of these symbols appear on the reels, they may reveal two I, Zombie symbols, which will hop onto the other two positions on that one reel to boost your winning potential and help you get a win. Free Spins – As it’s usually the case with free spins, they are activated once a player gets 3 or more Scatters. If you manage to land three Mirrors anywhere on the reels you will get two Free Games for each Scatter (or the I, Zombie Wild). This means that you can get the minimum of 6 free games to start with. Do note that getting 4 Scatters to trigger the feature will double all prizes achieved during the Free Spins, while 5 triggering Scatters will triple the wins! The game can be re-triggered at which point extra games will be added to the current feature. It’s a dangerous world we live in with genetic engineering threatening to turn the entire Chinese civilization into Zombies. There’s little you can do at this point but join the two-warrior team in their fight against the outbreak. Cleverly designed and presented in a rather attractive manner, the I, Zombie slot by RTG is perhaps lacking a bit of an edge feature-wise but will definitely provide plenty of fun to keep you around thanks to its engaging Free Game feature. With a betting range aiming to a wide audience and a jackpot worth 7,500x line bet, there is plenty to play for with I, Zombie. Nice and clean design are always the first thing that draws us into so do have a shot at it and see whether this game is worthy of sticking around. Players, we need your help with how we should to rank and rate these reviewed casino games. You can help us by rating this game, and if you really enjoyed playing I, Zombie. You can also share it with your friends on Facebook, Twitter and via email. For all freeplay games, if your free credits run out, simply just refresh the page and your balance will be restored.